This week you will learn about value drawing and 1 point perspective. You will pick one of these topics for a three day drawing. Choice 1 - draw an object in full value. 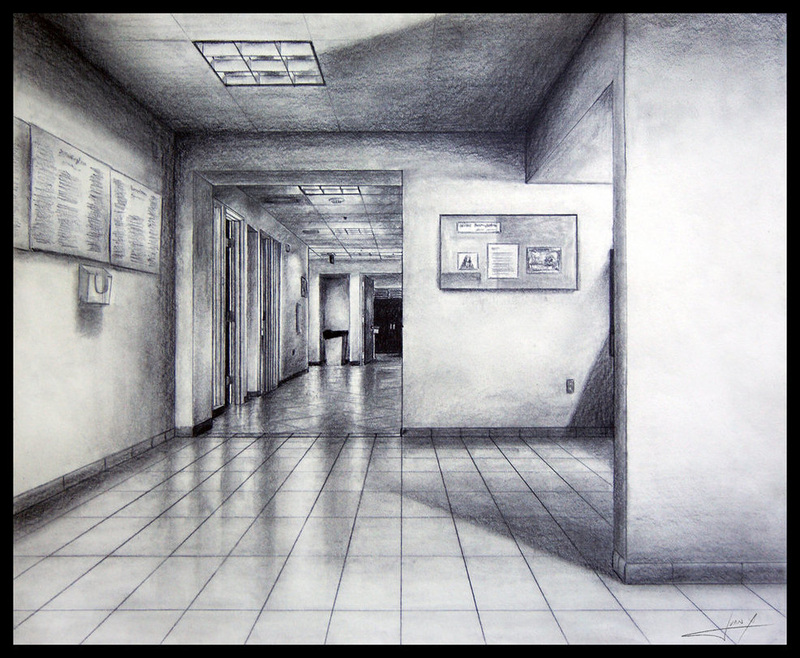 Choice 2 - draw a hallway in 1 pt perspective. b. take a photo and, if you want, use a grid. For grids: use an app like sketchgrid or open your photo in Word, size it to even proportions, then print it and draw grid lines. - Decide what to draw. Find a location or pick an object from the room/ bring one from home. - Create 2 sketches or take 3 photos to work out composition. 4. Create artwork. 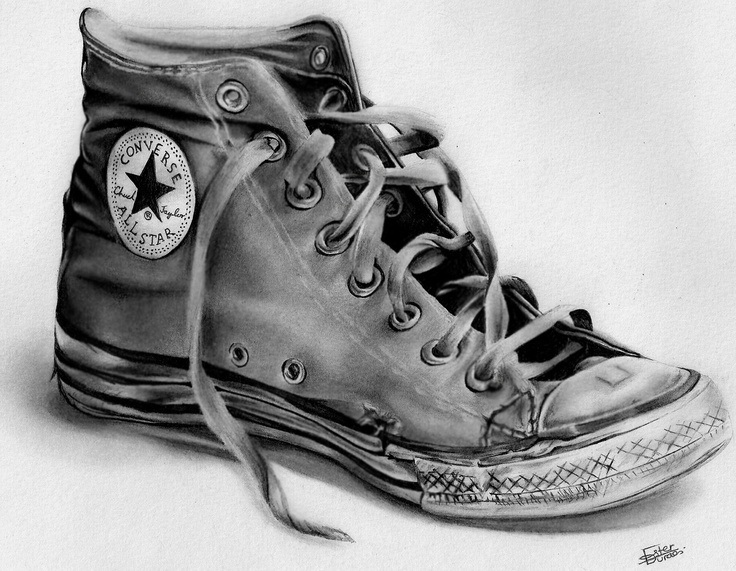 Draw with pencils on 12x18 paper. Work must have all 6 levels of value, be high quality and represent your best effort. Goals: Understand painting procedures with acrylic and watercolor. Apply painting techniques in a finished work. Watch the videos from the "watercolor" section and try each technique (linked on the image below). - Start by making a grid. -Follow each step by pausing the video and completing in your sketchbook. Videos for basic watercolor techniques. 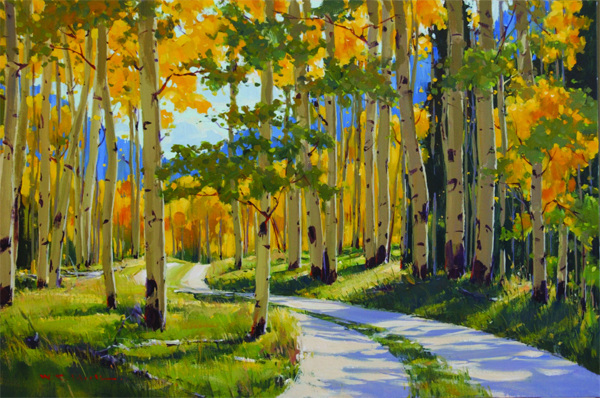 - Complete painting activity 1 (directions). Part 2 - Apply - Create a Landscape Painting. 3 to 4 classes. Supplies: watercolor paper/ paint and brushes. Supplies: small canvas, acrylic paint and brushes. - Find 2 photo references (combine photos to make an original work) or one photo that you have taken. - Experiment with techniques (in your sketchbook). - Sketch for composition (in your sketchbook). How will you mix the colors you need? How will you show depth and scale to create a realistic environment? In this lesson you will learn clay procedures, as well as slab building and carving. - Plan and make artwork. Plan. Research images and develop a 6x6 sketch. Wedge clay and roll a slab. Use your sketch to trace your drawing onto the slab. Score and slip to create raised areas. Carve away clay to add details. Include your name on you work. Bring finished clay to kiln room. Paint fired clay with acrylic paint after it is fired. - Pick one artwork from this unit to share and set it out on your table. Take a piece of paper. Write your name and the work's title at the top. - Rotate around the classroom, looking at everyone's work. - Write comments about 10 people's work. State what you like about the work and explain why. Blogs are the main way I grade your learning. Login to Weebly, select "new post" and answer each question in paragraph form. Post an image from the unit with each question. Email me at mpurtee@wcpss.net with a link to your post when you're finished. 1. What are some examples of how you learned to plan for making artwork? How did planning help you? 2. What new skills did you learn or develop as part of this unit? 3. What media from Unit 1 were you most successful with? Why?